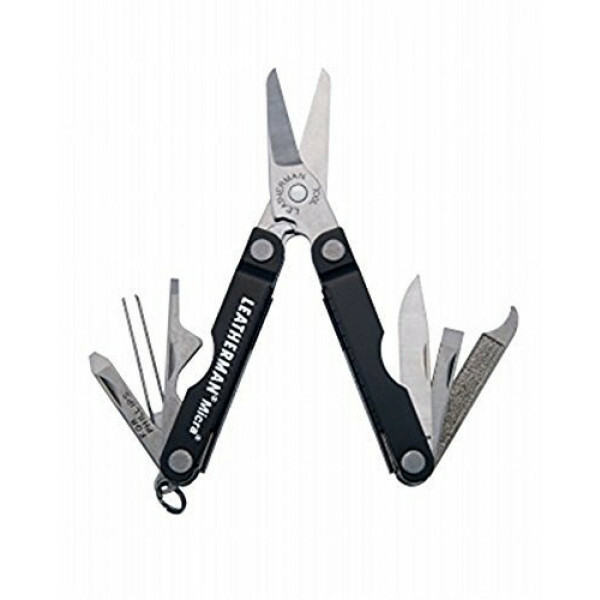 The Leatherman Micra is our most popular mini-tool with anglers, hobbyists and those who can appreciate the best spring-action scissors around. Personal care features that fit on your key chain are just part of what makes the Micra truly unique. 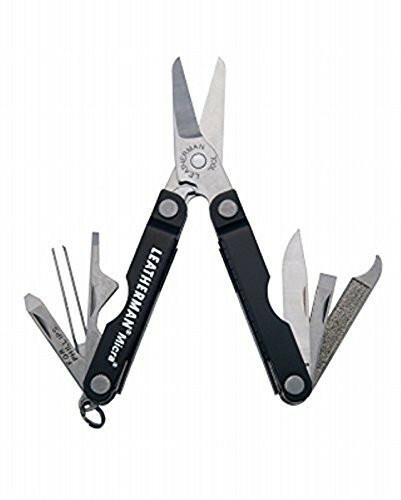 Ten useful tools are packed into this tiny, lightweight Leatherman. Perfect for a tackle box, pocket, purse or sewing kit, the Micra makes a great gift.